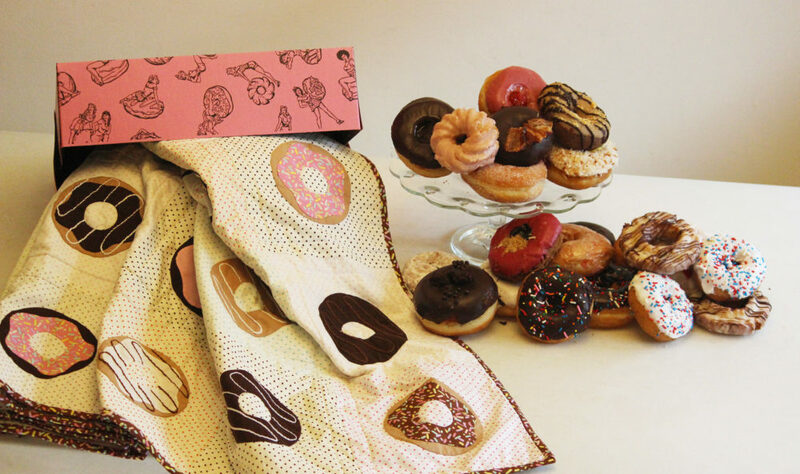 DONUTS!!!! 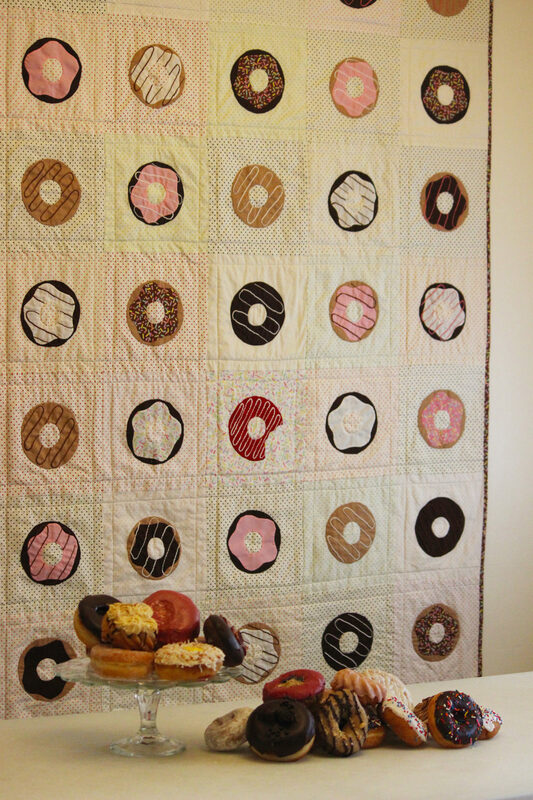 I love donuts and now you can have a quilt made of donuts too. 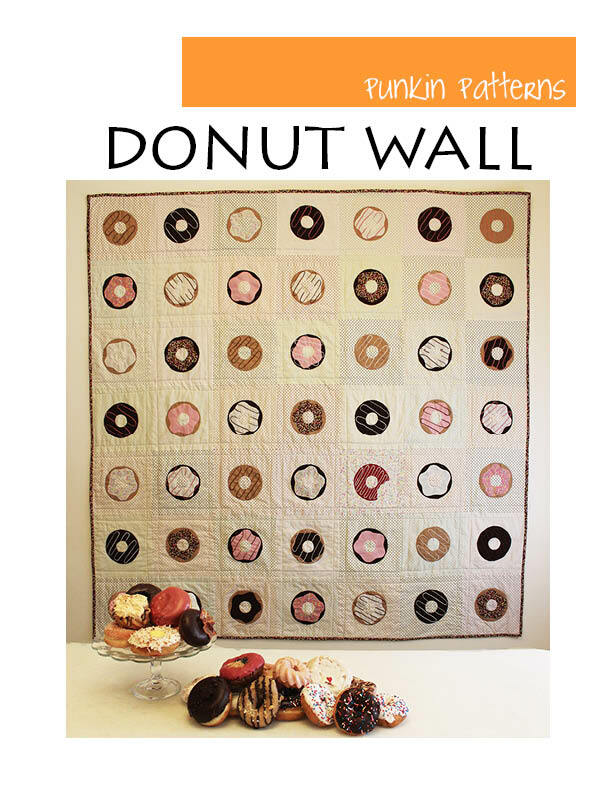 The Donut Wall quilt pattern is an easy needle-turn appliqué project. 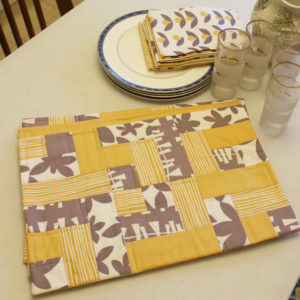 With the supplemental instructional file which teaches you the tools you need for needle-turn appliqué and takes you step-by-step through a sample block, this pattern is a great first appliqué project. 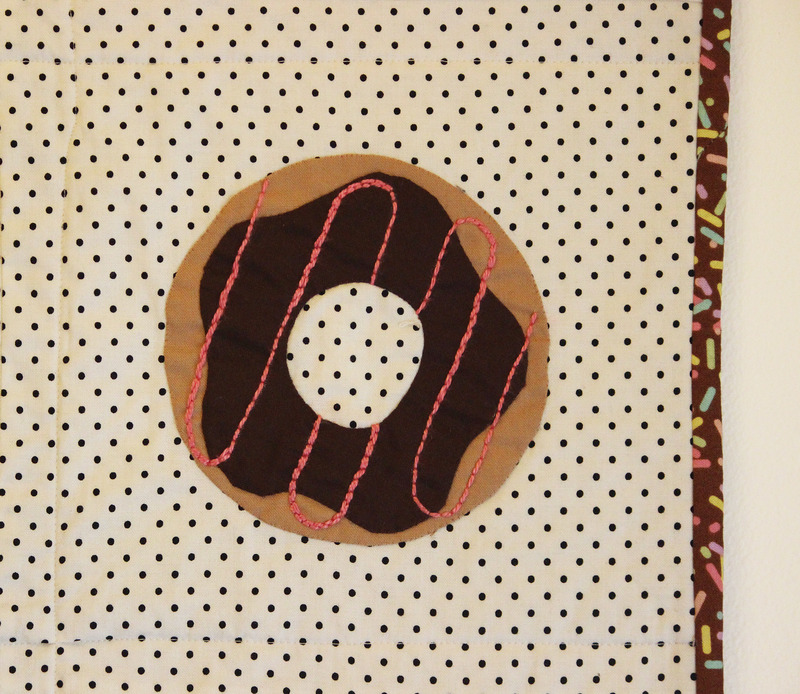 Working with simple circle shapes you can learn how to appliqué and make the perfect zero-calorie donut. 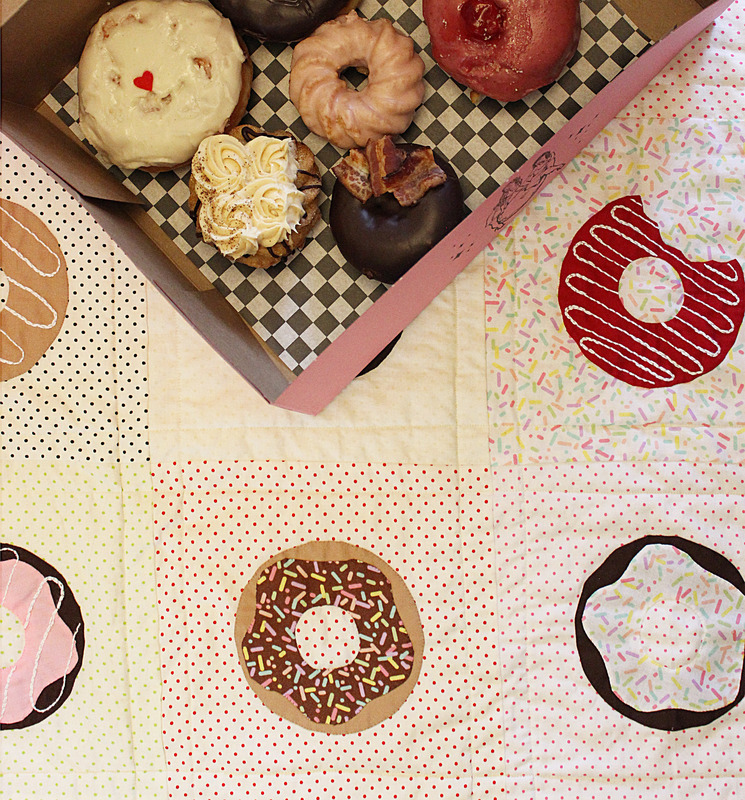 Use realistic colors to make a quilt good enough to eat or choose wild colors and create your own unique flavors. 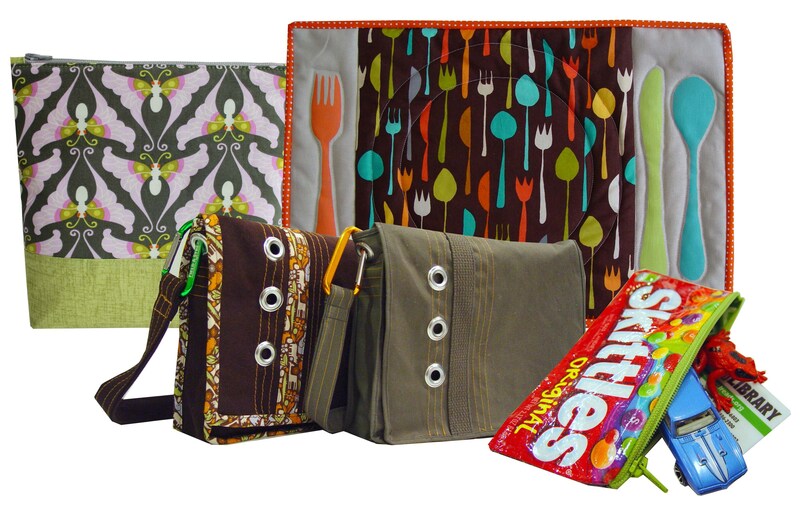 This pattern includes six sizes: mini, baby, throw, twin, queen and king. 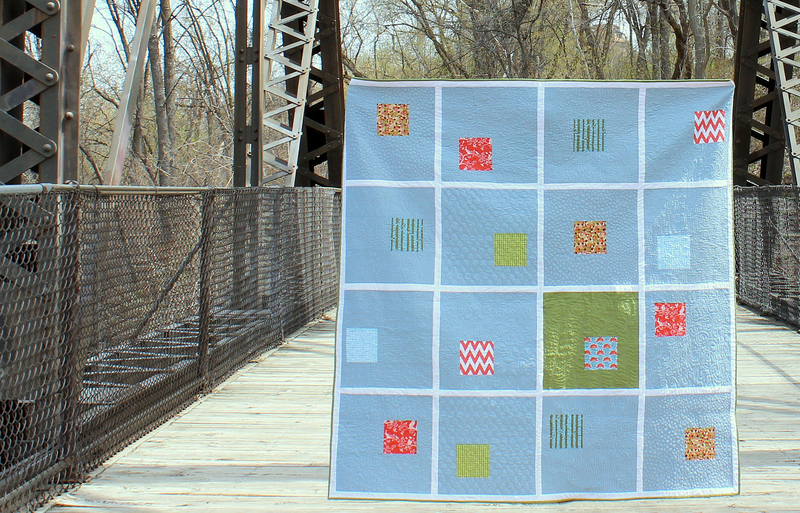 This pattern is suited for an advanced beginner who has had some previous quilting experience. 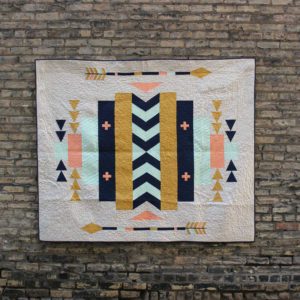 This quilt uses appliqué to make each block. 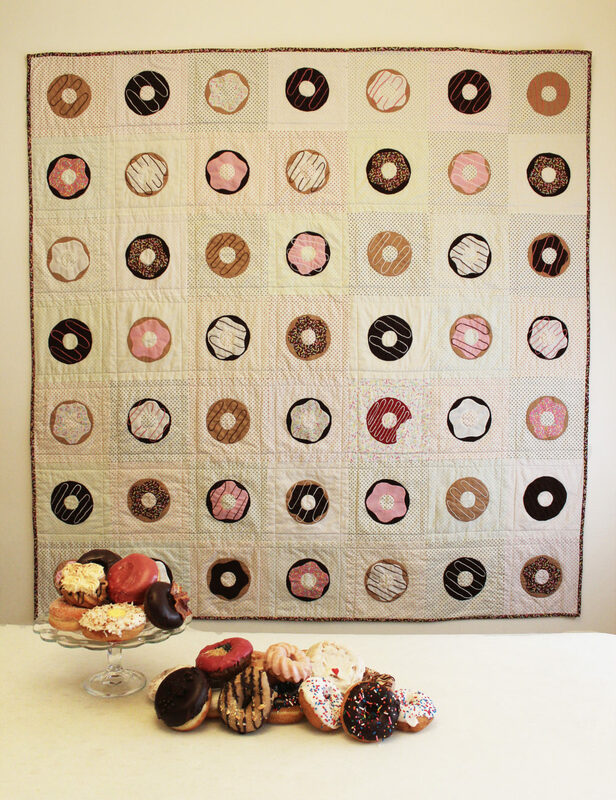 The simple donut shape makes appliqué a breeze. 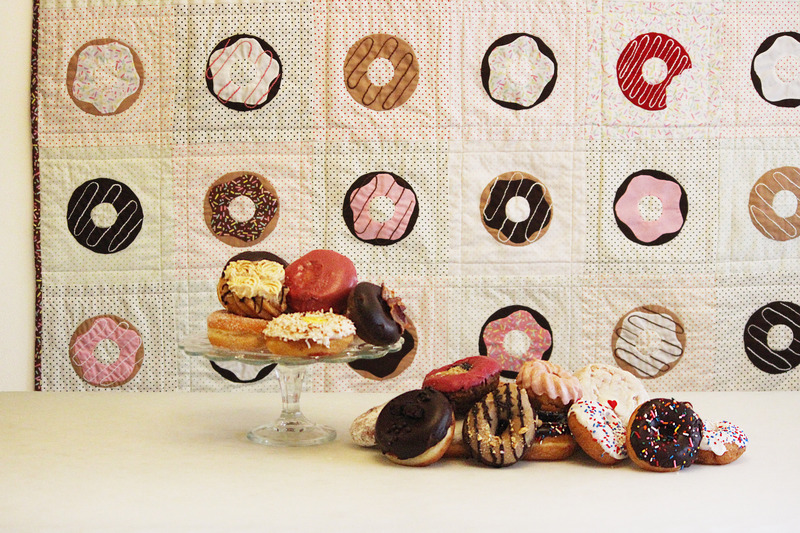 Because each donut is appliquéd on a block at a time, this quilt is very portable while working on it. Work on it on the bus ride to work, while at the beach or in front of the TV. 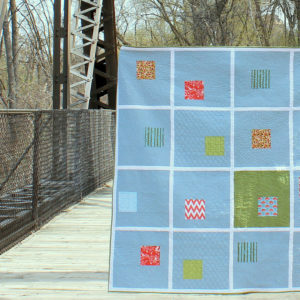 If you have never done needle-turn appliqué before, this is a great quilt to start on. The appliqué sections are simple and the supplemental needle-turn appliqué instructions (separate file) will give you great tips on perfect appliqué. (Note: this quilt can easily be made with other appliqué techniques). The 10 page PDF comes with complete instructions, beautiful computer generated diagrams and color photos. The PDF pattern pages print out directly from your computer onto standard 8.5″ x 11″ paper. 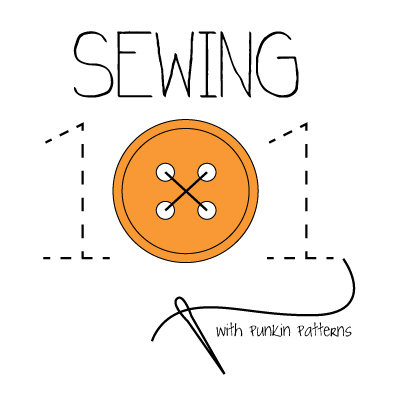 In addition to the pattern PDF, you will receive a BONUS PDF for basic needle-turn appliqué instructions. This will be a separate file from the pattern. 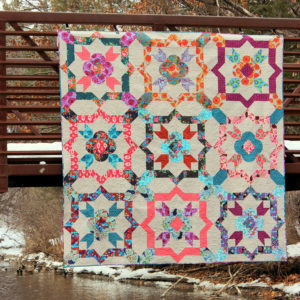 The supplemental instructional PDF includes instructions for beginners as well as helpful tips for the seasoned quilter. Also included is a sample 14″ x 14″ block to test and play with your new appliqué skills.